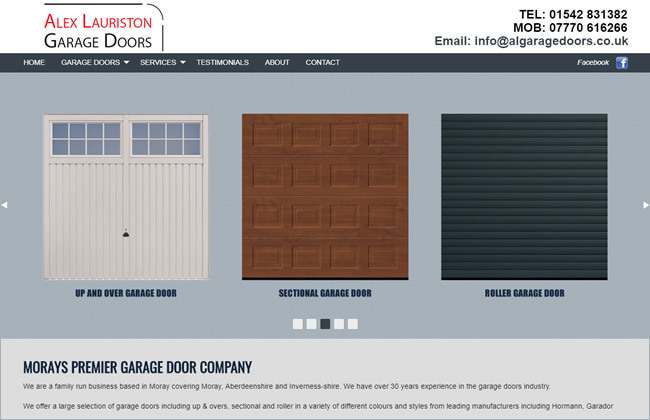 It’s incredible to think that we have been building websites since the very beginning. 20 years is a long time in this industry. Technological changes over the years have been challenging, forcing us to update and change the way we create websites. Everything we build meets the latest demands. 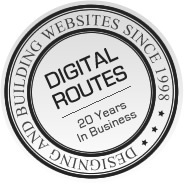 Our websites ‘respond’ and re-size to whatever browser or platform the user has. We always create search engine friendly websites. Too often, websites utilise graphics to the extreme, becoming lost, as they have little actual content on the pages. Get in touch with us today, and we’ll see if we can give your business the right online start. 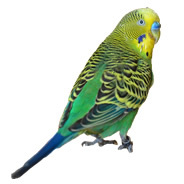 It's CHEEP! Our new Budget solution is aimed at new businesses or clients that require a straight-forward site that is mobile and laptop friendly - without the extra costs of a bespoke, custom-built website. Please complete our form here and we can discuss your needs further. Or call Val on: 0777 213 2803. 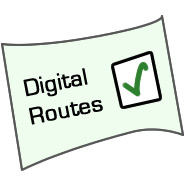 So, Why Choose Digital Routes? So, with FREE, no obligation advice, why not contact us today? 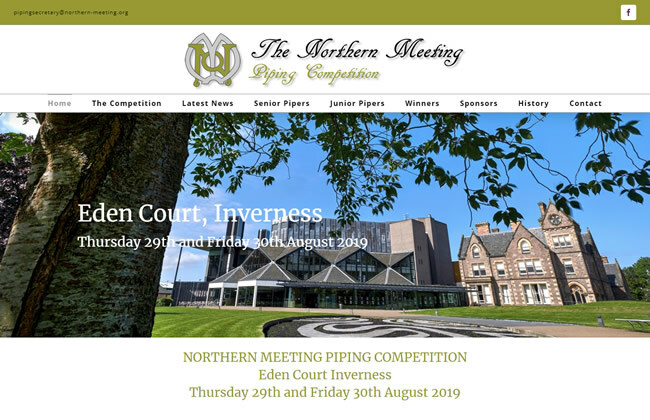 This is a new website for The Northern Meeting Piping Competitions. This website uses a responsive framework, so that while it looks great on a PC, it is also adjusts its display for phones, tablets, and Macs. There is a slideshow, gallery and other functionality. 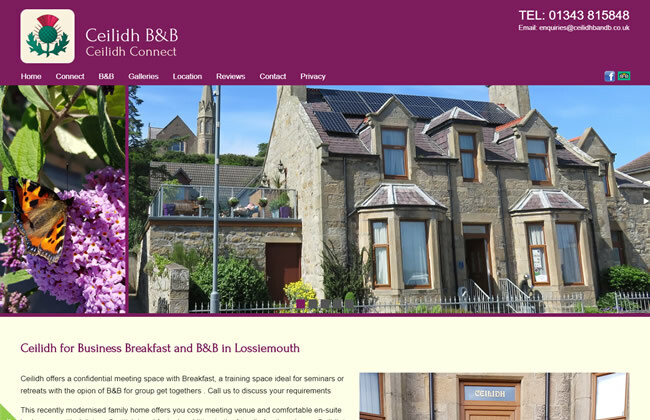 This is a new website for a local Lossiemouth B&B. Ceilidh offers a confidential meeting space with Breakfast, a training space ideal for seminars or retreats with the opion of B&B for group get togethers. This recently modernised family home offers you cosy meeting venue and comfortable en-suite bed rooms, with delicious Scottish breakfasts. In addition to the friendly family welcome Ceilidh is Deaf aware, has wheelchair access and has a private car park. This website is based around our popular template solution, built with the responsive Foundation framework. While it looks great on a PC, it is also fully responsive, adjusting its display for phones, tablets, and Macs. There is a slideshow on the home page, a couple of image galleries, and easy site navigation. 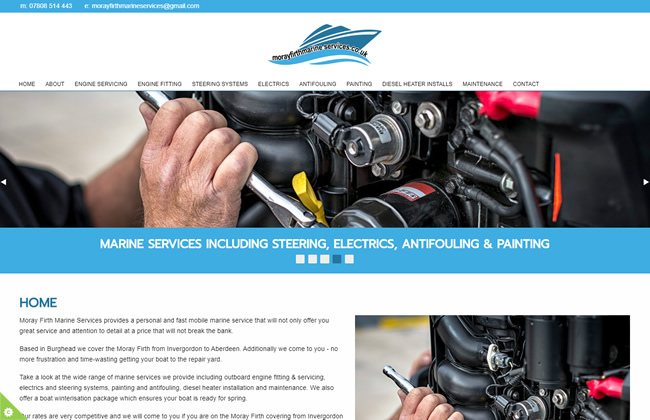 This is a new website a local boat repair and maintenance service. Moray Firth Marine Services provides a personal and fast mobile marine service that will not only offer you great service and attention to detail at a price that will not break the bank. Based in Burghead they cover the Moray Firth from Invergordon to Aberdeen. Additionally they will come to you - no more frustration and time-wasting getting your boat to the repair yard. There is a slideshow in the home page and easy responsive site navigation. 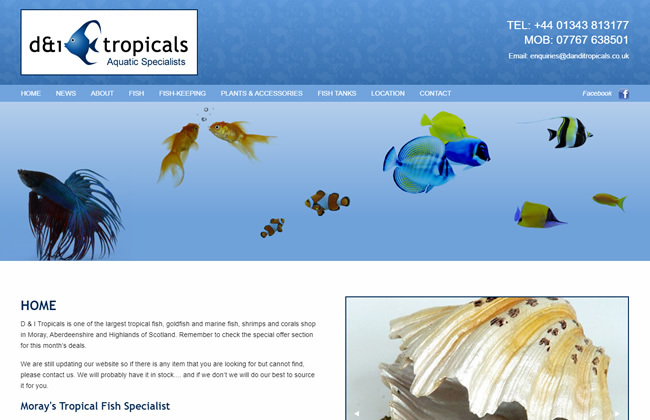 This is a new website for an existing client who owns a tropical fish store. They are based in Lossiemouth and stock many aquatic supplies including tanks, plants, food ... and fish! They can also offer a delivery service - particularly useful for heavy tanks. There is a slideshow in the home page and easy responsive site navigation. Also included is our optional content editor which allows clients to make their own changes to the content. Our first to go live in 2019. It is based around a template solution, built with the responsive Foundation framework. While it looks great on a PC, it also adjusts its display for phones, tablets, and Macs. 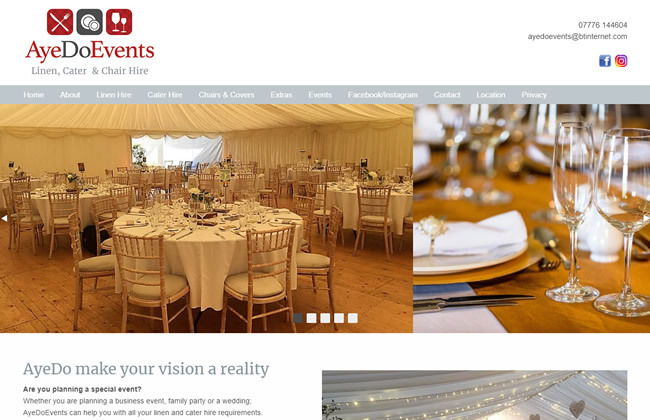 It features a slideshow and easy site navigation for pcs, tablets and mobiles with drop down menu. 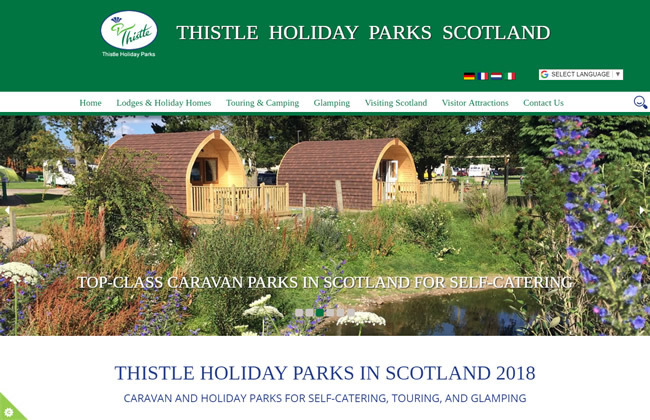 One of the larger websites we have been working upon recently is this one for Thistle Holiday Parks. 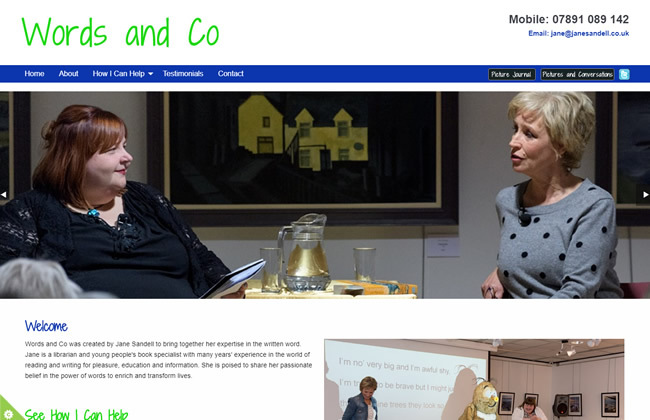 This site is a bespoke solution, built around the responsive foundation framework. While it looks great on a PC, it also adjusts its display for phones, tablets, and Macs. It features drop-down navigation, custom programming for searches, slideshows, client editability, and has a multi-user system for park administrators to change their own content.